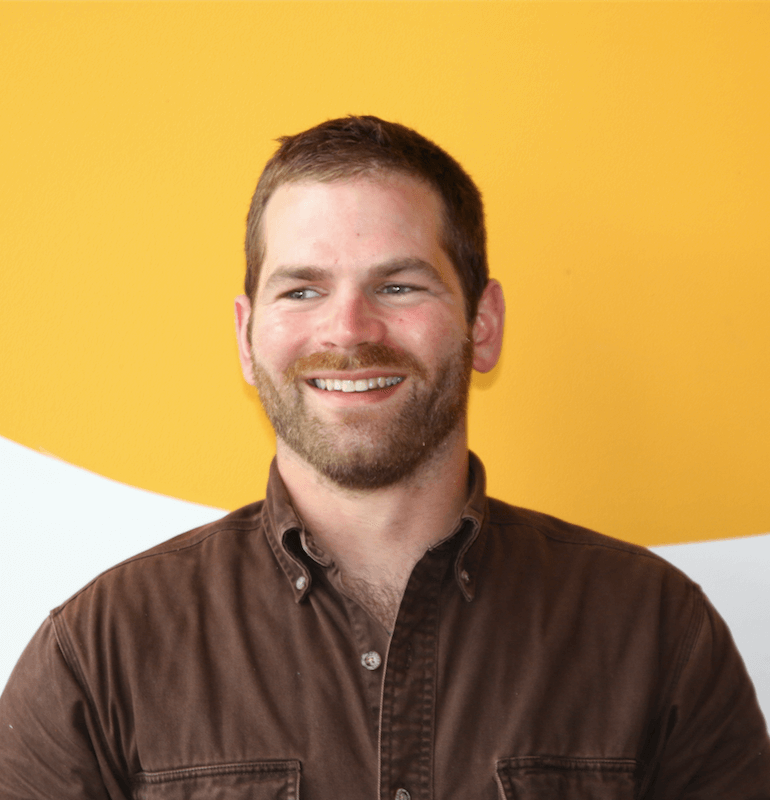 Expert care from a team of experts. Expect the highest level of professionalism. Expect the highest level of expertise. And an unexpected level of attention to detail. 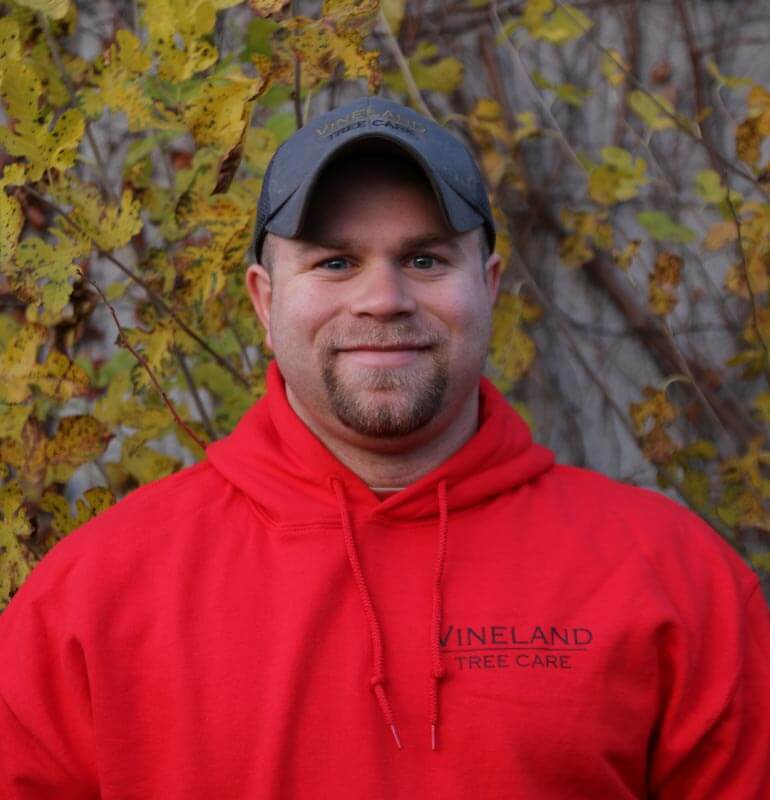 The Vineland team is made of skilled tree specialists dedicated to efficiency, service, and safety. In order to maintain the highest professional credentials, we regularly attend continuing education seminars on tree care and worker safety. It’s one more reason so many homes and businesses put their trust in Vineland. Have you got what it takes to join our team experts? Contact us for career opportunities.